Space technology is used for anything from communications to saving lives at sea and monitoring natural disasters. Learn more about how the EU helps to make this possible. 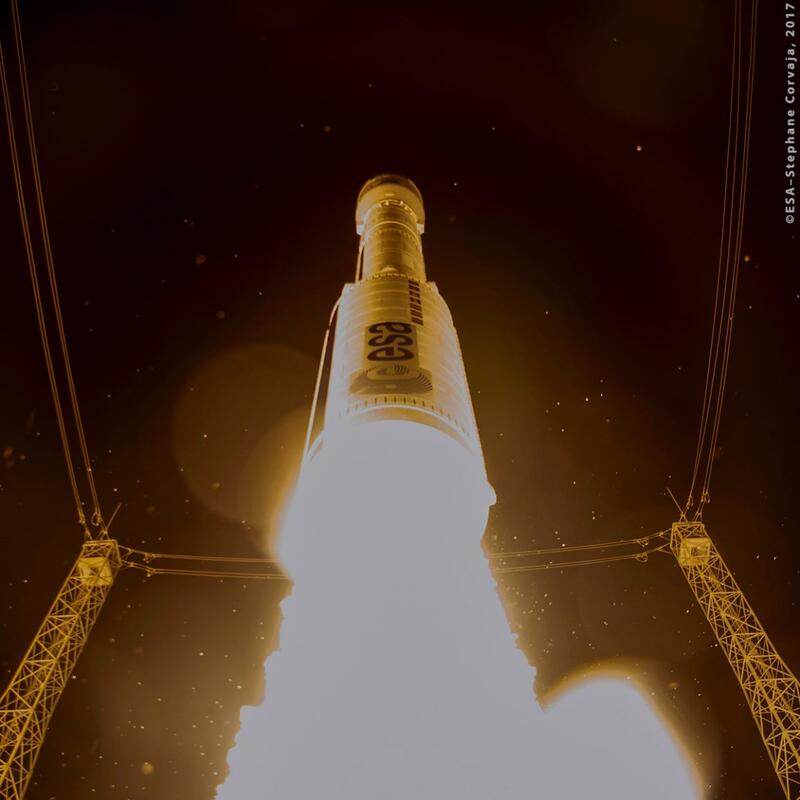 On 21 November, Parliament’s industry, research and energy committee adopted a draft report written by Massimiliano Salini on establishing the EU’s space programme and the European Union Agency for the space programme. The proposed €16 billion budget for 2021-2027 covers programmes such as Galileo, Copernicus and Space Situational Awareness. These space activities will also benefit people and businesses on earth.“A modern, safer, competitive, efficient, sustainable transport sector is deeply interconnected with the space sector,” said Salini, an Italian member of the EPP group. “The navigation system and the earth observation improve the performance of transport services, that will produce many benefits at global and European level. Space technology is indispensable for a number of important services Europeans depend on and it can play a crucial role in effectively tackling new challenges such as climate change, border controls and helping to keep people living in the EU safe. However, not a single EU country has the capacities to reach for the stars alone.